On Monday, Trump accused news media of ignoring attacks by terrorists. "It's gotten to a point where it's not even being reported," Trump told a group of US troops in Florida. 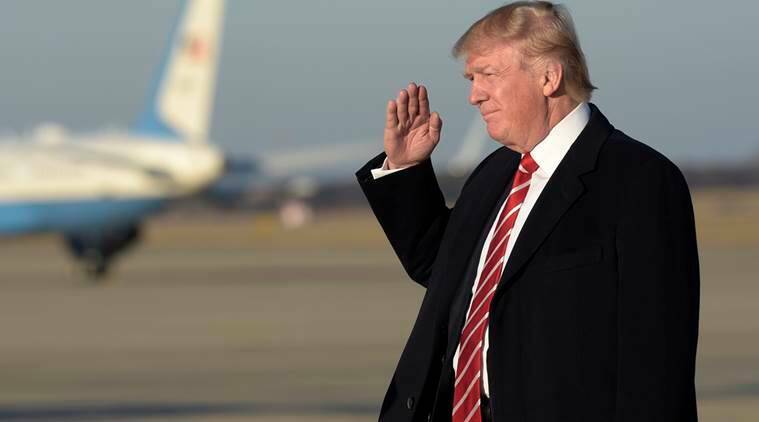 Egypt on Tuesday praised US President Donald Trump’s criticism of Western media for what he described as their neglect in covering terrorist attacks around the world. “The Foreign Ministry hailed the US administration’s stance in this regard, highlighting Egypt’s repeated calls upon the international community to adopt a comprehensive, coordinated and non-selective strategy to combat terrorism at all levels: security, political, cultural, media and others,” Xinhua quoted Egyptian Foreign Ministry Spokesman Ahmed Abu Zeid as saying. On Monday, Trump accused news media of ignoring attacks by terrorists. “It’s gotten to a point where it’s not even being reported,” Trump told a group of US troops in Florida. “And, in many cases, the very, very dishonest press doesn’t want to report it. They have their reasons, and you understand that,” Trump added. The White House released a list on Monday evening of 78 attacks around the world from September 2014 to December 2016, including nine in Egypt, which it said Western media have ignored. Abu Zeid, the Egyptian Foreign Ministry Spokesman, said a number of Western media outlets have not been reporting adequately on recent terrorist attacks, and that some of them accuse certain countries of dereliction, including Egypt.